Since the release of her debut album in February, South Carolina Country singer Haley Mae Campbell has landed many notable gigs, including one with Sheryl Crow as the headliner. She's also been featured on many TV and radio spots, including ABC News 4 and many Country radio stations. Amazing considering she's just graduated high school and is only 17 years old. Her newest single 'Phone Home' starts off slower with just an acoustic guitar accompanying her through the first few lines, but when the beat finally kicks in, it does so with a catchy pop/rock beat, showing how much her sound has changed since the Country ballads of debut Hugs & Disses and that she wants to progress as an artist, dipping her feet into different genres. Campbell has definitely progressed lyrically too, from the usual tales of heartbreak and unrequited love to looking for redemption from a past lover. 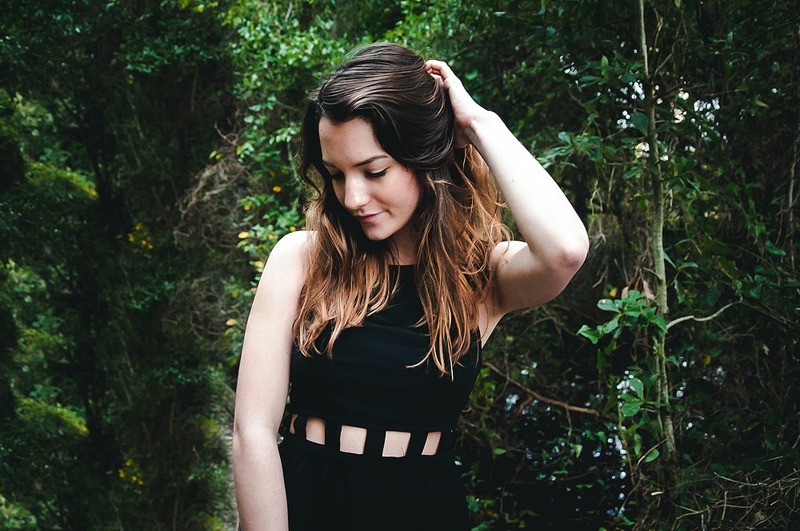 Campbell is definitely one to watch as she rises in both the Pop and Country genres. 'Phone Home' and her debut album Hugs & Disses are available to buy on iTunes and stream on Spotify now. You can follow Campbell on Facebook, Instagram and Twitter to see what she's up to and releasing next. Don't forget to follow me on Bloglovin' to see all of my posts in one place.